Normally any process industry requires measurement, monitoring and control of various process parameters such as temperatures, pressure, flow etc. These are resistance temperature detectors with PT100 sensor. The display is digital LED display with 31/2 digit output and resolution of 0.1 o C. There are available with total range 0-999.9 o C. Flame proof and none two point controllers are also available. 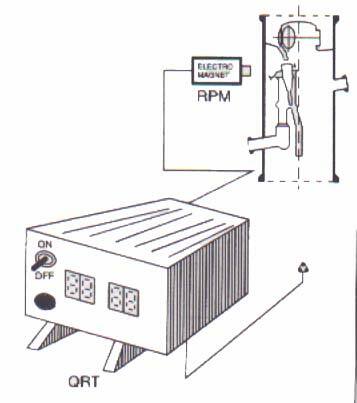 One point and two point controllers are also available for annunciation or for on/off controls. 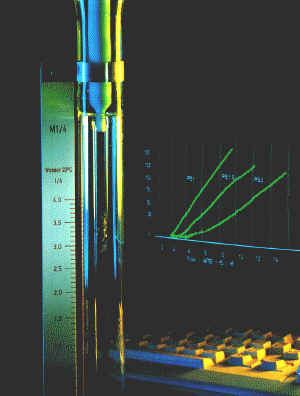 Manometers are the oldest type of differential pressure measuring devices in plants, these are normally used for measurement of vaccum. The glass U tubes are filled up with mercury and mounted on a wooden stand. Scales are mounted on the board to directly read the level in each limb. 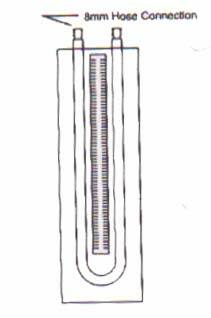 Timers are used to control the reflux and product outlet flow through reflux dividers in the distillation columns. The timers pass on the signals to activate electromagnet which in turn attract the funnel element to keep the reflux on or off in the reflux divider. These are electronic components. 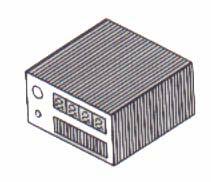 The timing can be set from 0 to 99 seconds each keeping the magnet activated and deactivated respectively. GQRT Non flame proof timer. GRPM Non flame proof magnet.